For a long time, gluten free baked goods consisted primarily of dense, nutty breads that bore little resemblance to their “regular” counterparts. 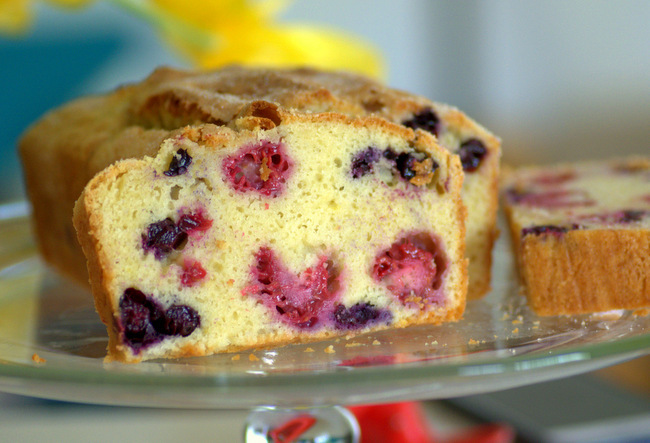 Thanks to the increasing popularity of gluten free goodies, the last few years have seen a steady increase in the quality and availability of gluten free breads and desserts that are much more similar to their made-from-wheat counterparts. 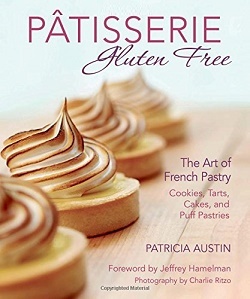 In PÃ¢tisserie Gluten Free: The Art of French Pastry: Cookies, Tarts, Cakes, and Puff Pastries, you’ll get a sense for just how far gluten free baking has come because the book is packed with recipes that wouldn’t have seemed possible just a short time ago. The book begins with a comprehensive look at the ingredients and equipment you need to produce perfect pastries (and the equipment will be good for non-gluten free pastries, as well), including some DIY recipes for gluten free flour blends that work well with the recipes in the book. 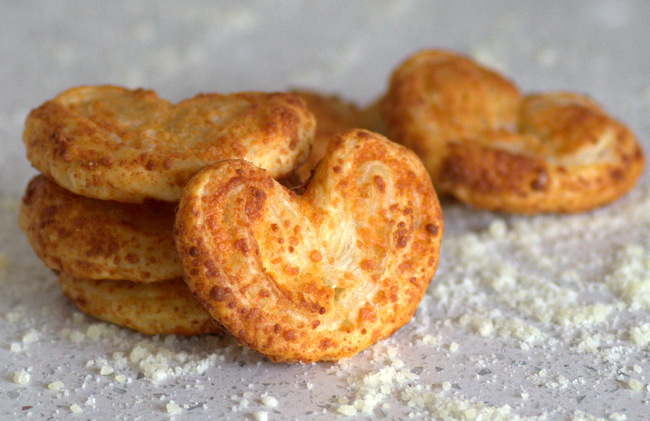 While there are many commercial gluten free flours out there, gluten free recipes can be very sensitive to the flours that they were designed to use, so I would highly recommend starting with these before experimenting with other blends. The recipes are divided up into chapters beginning with basic French pastry recipes, which include staples like frangipane, pastry cream, meringues, curds and buttercreams, as well as basic doughs for cakes and pastries. It’s a very comprehensive section and you’ll get a lot of use out of these recipes. Once the basics are covered, the chapters divide into categories that include cookies, tarts, cakes, meringues, cream puff pastries, brioche and flaky pastries. You’ll be impressed by the variety offered and the fact that everything in the book is, of course, gluten free. The recipes are easy to follow, with very clearly written instructions that give the recipes by volume and by weight. Make up plenty of the gluren free flour blends given in the beginning of the book so that you can try multiple recipes without having to replenish your flour supply. The recipes are illustrated with beautiful photos of pastries that look as if they just came out of a pastry case, too.